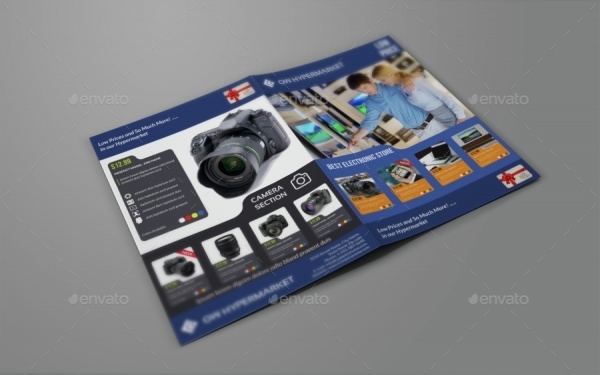 Give the best to your company by using these easy to edit and custom made brochure templates, to advertise your electronic products. 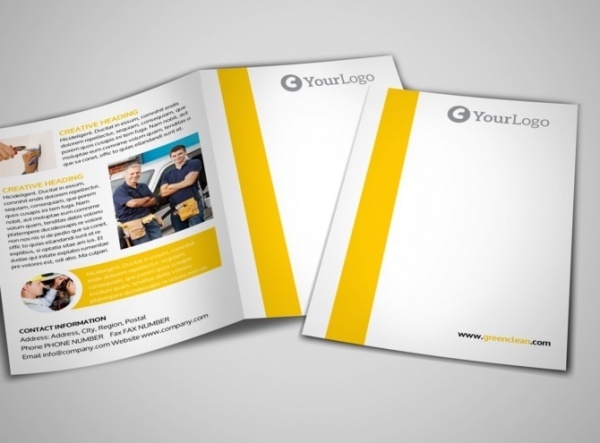 They are available as bi-fold brochure template, tri-fold brochure template or even in a booklet form. Customize these templates and make them best to your company’s liking.You may also see Music Brochures. These templates are available in various PSD and JPG files, which is easy to edit as the designs are made in the various layer. They are great to use and attracts the clients, with its attractive use of colors and designs. You may also see Technology Brochures. 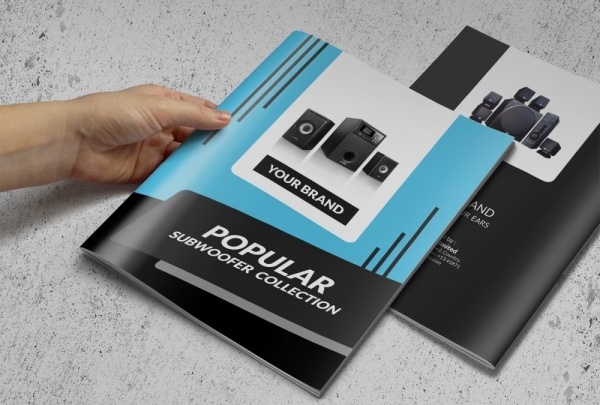 This brochure template is classy with its black and a bright color theme. There are many colors available in this and is easy to edit. You may also see Security Brochures. 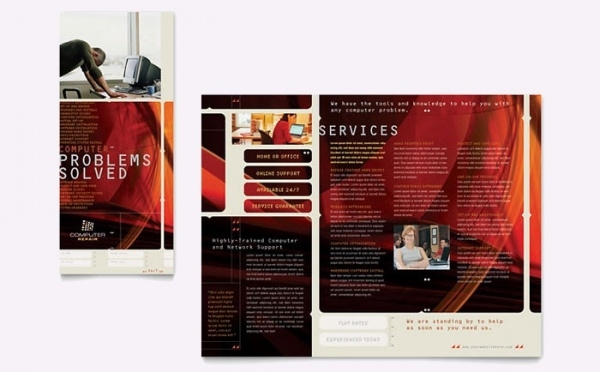 This brochure is the simple and tri-fold format, which can be used for Electrical service, insurance policy brochures etc. 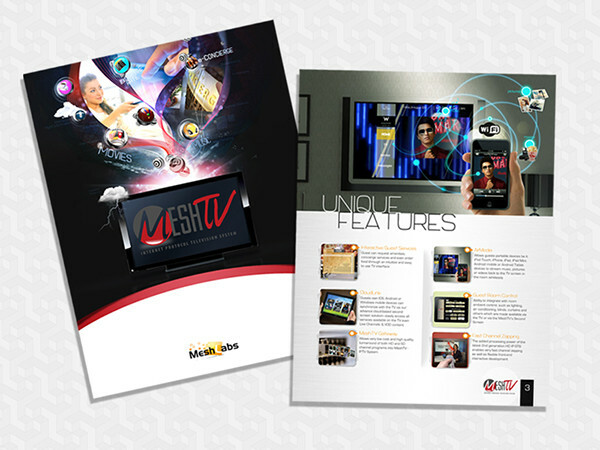 This electronic brochure design is attractive and fun to look at. The use of bright colors on them is catchy to the eye. They can be used electronically on web pages and as paper brochures. 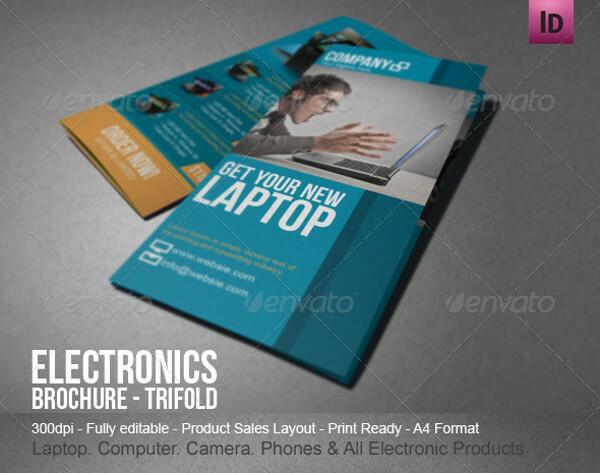 This tri-fold brochure is attractive, and is specifically designed to advertise electronics like laptops, phones etc. They are easy to edit, and can be used to advertise other non-related products too. This classy brochure is beautiful and attractive, with the use of black as the primary color and a complementing sea blue abstract designed background with it. This can also be used as a business card template. 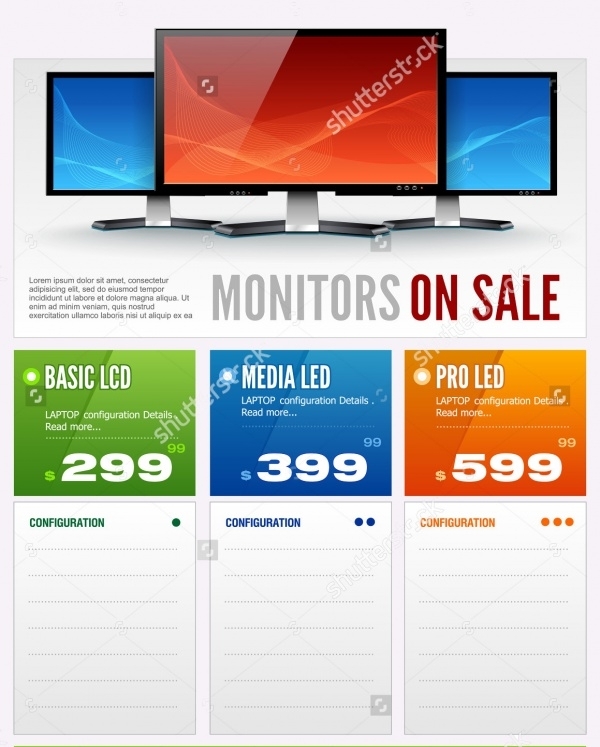 This flat monitor sale display brochure vector is simple and colorful, which is attractive to the eye. They are available in high-resolution and in various sizes. 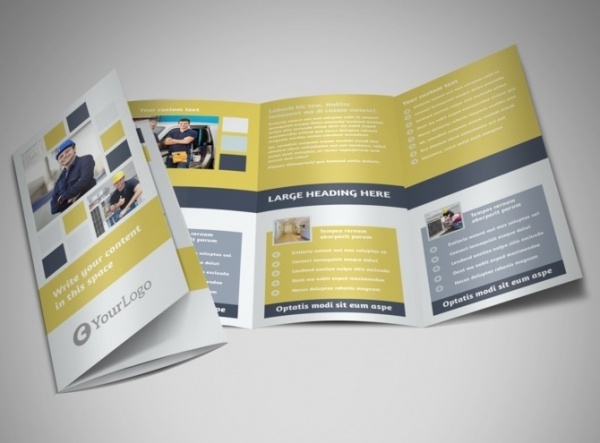 This tri-fold brochure is simple and can be used both digitally and otherwise. The plain white and subtle used colored background is attractive and classy, great for any kind of products. 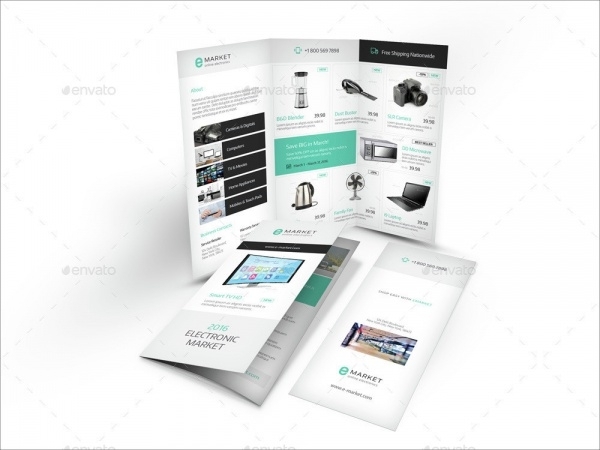 This clean brochure design template is classy and modern, apt for any kind of product. This template can be easily edited and customized. 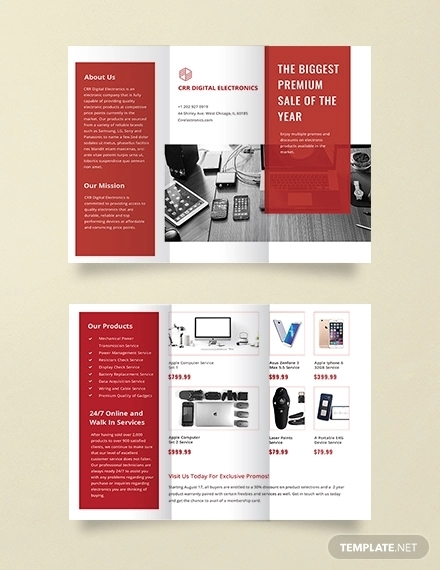 This red and white template brochure is classy, and uses black and red as main colors, which attracts the attention. This is available in JPG format and in various sizes. 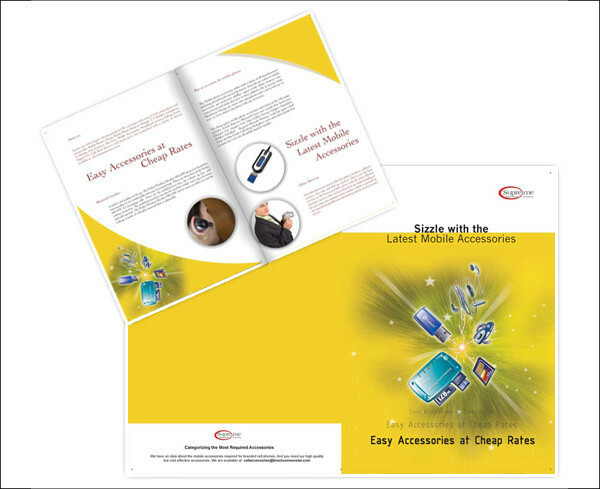 This brochure is in the form of a booklet, which is colorful and attractive. This can easily be edited to the company needs. 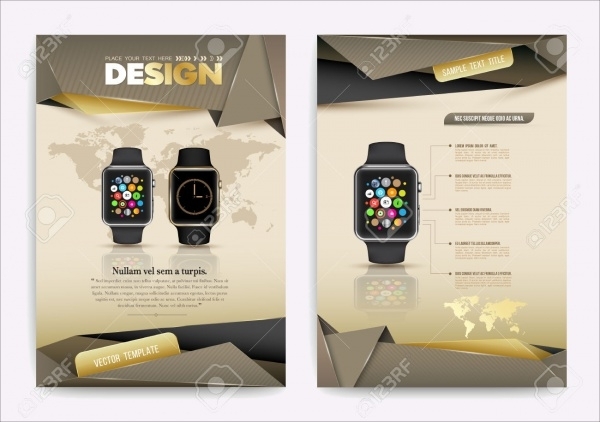 The use of gold and classy brown as the main colors make the brochure look smart and simple. They are available in various sizes and in high-resolution. 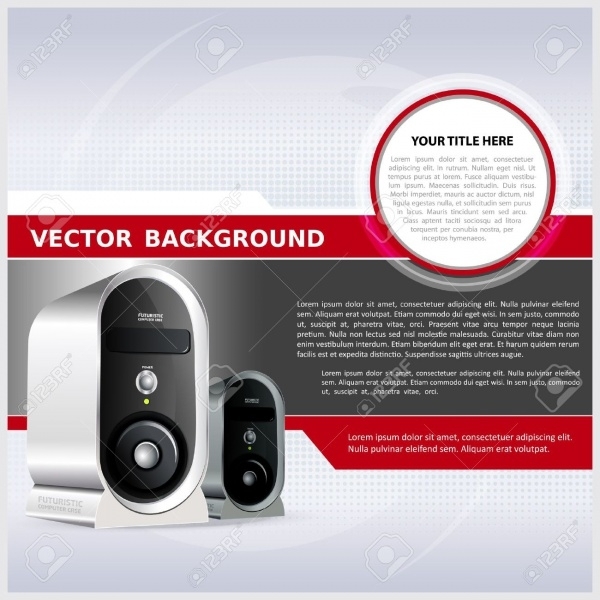 This brochure is professional and can be edited for the company’s easy use. The use of abstract lights, city light on the dark background makes the whole template light up in an attractive way. 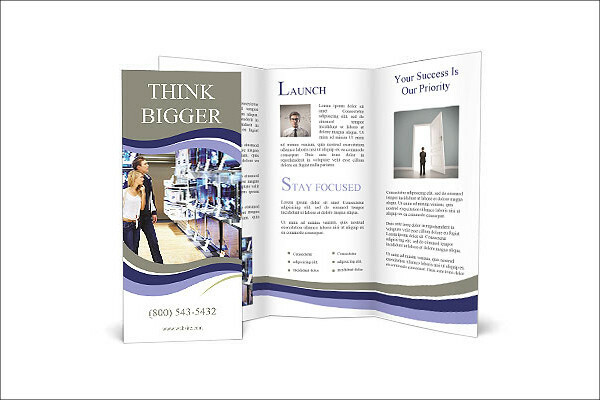 This brochure design is in the form of a booklet, which can be made a bi-fold or tri-fold brochure. The use of simple colors makes this brochure classy. 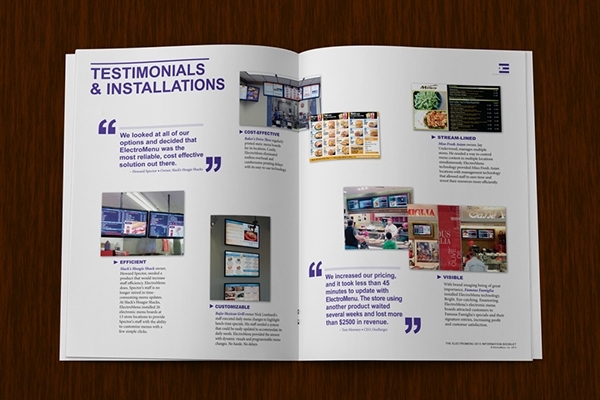 This bi-fold brochure is simple and can be used both digitally. The plain white and subtle used colored background is attractive and classy, great for any kind of products. They are simple colors, which makes it pleasant to look at. 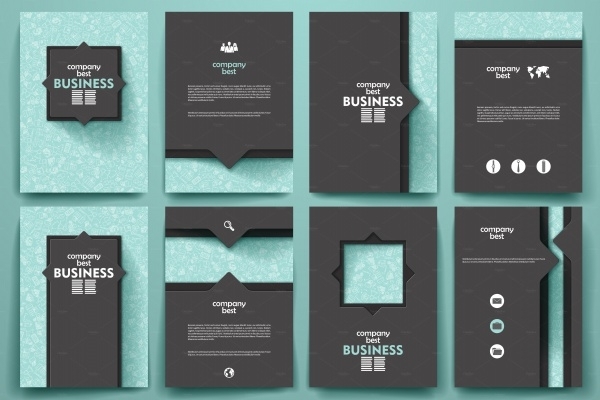 Use these bi-fold and tri-fold brochure design templates, to design it in the way that suits your company best. There are millions of options on these sites, to edit and customize them, and include other advertisements. 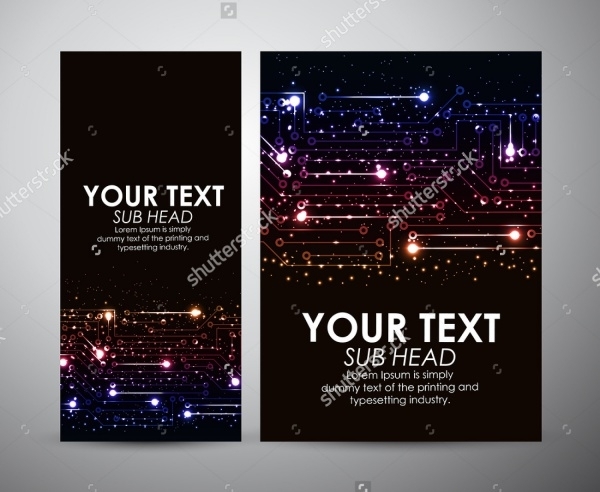 These templates can also be used for other business ventures, for start-ups, to help them advertise about their company and to reach the clients.